Kimberly J. Kinser has been providing immigration only legal services since 2003. Kinser Law, PLLC provides the full range of immigration legal services. Kinser Law, PLLC is committed to providing you with the most up-to-date legal information, advice, support, and advocacy in a comfortable and professional manner. Kinser Law, PLLC serves the greater Dallas, Texas metroplex. Kinser Law, PLLC meets the full range of your US Immigration and Naturalization legal needs. We handle a wide variety of immigration cases for individuals and businesses. For a thorough list of the areas we practice, please follow the link below or navigate our site. If you would like to speak with Ms. Kinser, please use the contact form found on the Contact page of our site or call the office. “I feel so blessed every single day because I get to help people make their dreams come true. Nothing makes me happier than helping a client get a Green Card, an order that they are not going to be deported, Citizenship, or a Visa. I have the privilege of helping people and changing their lives. No matter how complicated a case is, I take great joy in solving people’s immigration problems." Kinser Law, PLLC is a boutique immigration law firm dedicated to promoting the legal rights of foreign nationals. If your application or petition has been pending too long, we can help. Practice focuses on investor visas, DAPA, DACA, federal litigation, deportation defense, family reunification, employment based visas, Hs, Ls, Es, EADs/APs, asylum, cancellation of removal, CAT claims, and VAWA (family violence victims) self-petitions. Experienced litigator handling deportation defense and federal mandamus cases. Ms. Kinser loves to work on complicated, challenging cases. If you have talked to other lawyers who tell you they cannot help, come to see Ms. Kinser. It never hurts to get another legal opinion about your case. Whether your case is simple or complex, Ms. Kinser is equipped to provide you with the highest quality legal representation available. 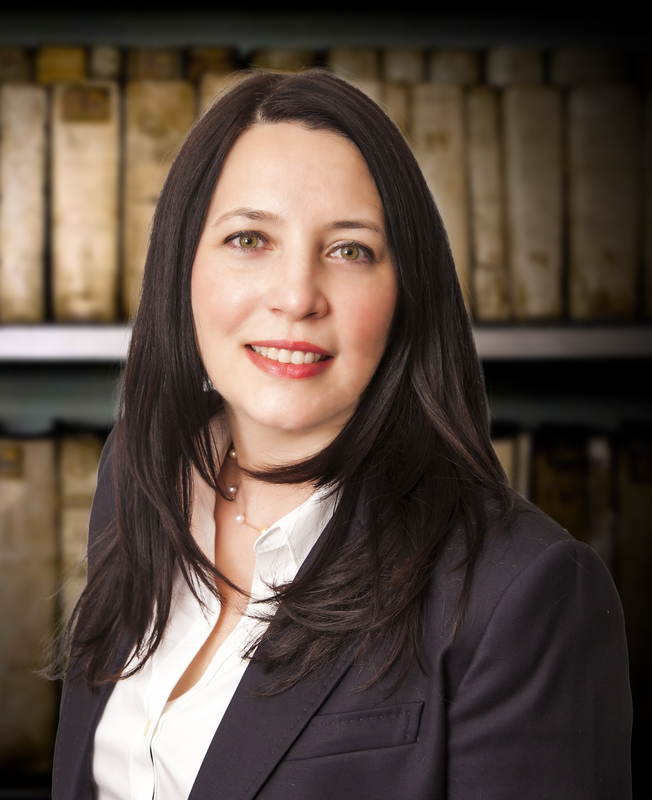 Her straightforward, assertive approach will help you make informed decisions that will resolve your case in a manner that is fair, in accordance with the law, expeditious and cost effective. This site is designed to provide information about Kinser Law PLLC's immigration practice and professional legal services. We are glad you have chosen to visit this site. We hope you enjoy your visit and return often, as the site is constantly expanding and being updated.